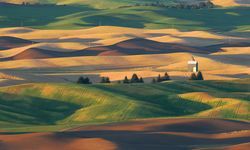 At the heart of the famously beautiful Pacific Northwest, Washington State (not to be confused with Washington D.C.) is exactly as you'd picture it; lush, mountainous and rugged. 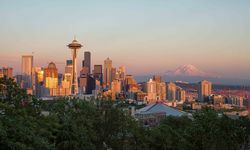 It's also home to one of America's most on-trend cities, Seattle, where you'll find both Amazon and Microsoft's HQs harmoniously co-existing with vibrant local neighbourhoods and colourful markets. Good old-fashioned outdoor adventure is easy to come by in Washington thanks to the huge diversity of landscapes and the infectious explorers' attitude of the locals. With three national parks (Olympic, Mount Rainier & North Cascades) and some 120 state parks, as well as numerous wilderness areas and dedicated wildlife programmes, we're not exaggerating when we say you'll never be short of places to explore here. Adrenaline junkies might start at Husm Falls, where you can go whitewater rafting on the nation's tallest commercially raftable waterfall, or for a more serene water activity, go kayaking on the calm waters of Freshwater Bay, where the state meets the Canadian border. 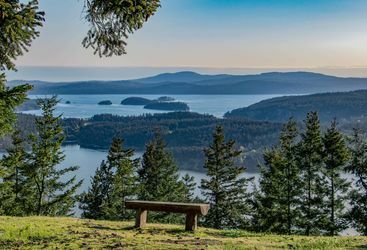 With so many mountains and panoramic peaks, hiking is another key activity to enjoy in Washington. 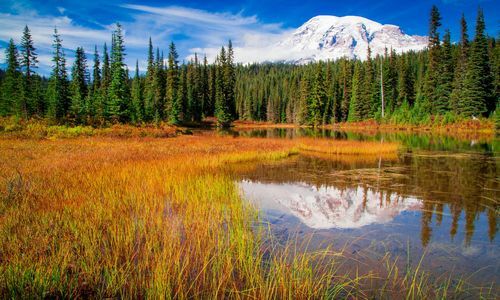 Join a naturalist guide to go hiking on the slopes of the state's highest peak, Mount Rainier, and explore its surrounding national park. While walking, learn more about the volcano's geology and meander past ancient forests, alpine meadows, vast lakes and dramatic waterfalls. 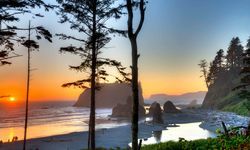 Away from the mountains and further north, Olympic National Park and Peninsula is the state's wild, wave-beaten coastal region. Here, hike through primeval rainforest to reach isolated clifftops, bubbling hot springs and beautiful beaches. 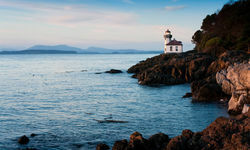 When all the active exploring gets too much, a pit-stop in Seattle is the perfect antidote. 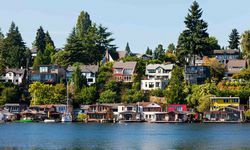 A bustling metropolis bordered on either side by Lake Washington and the whale-friendly Puget Sound, Seattle's setting is as unique as it's character. 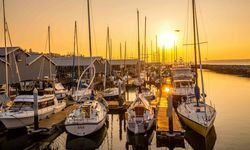 Some of our city highlights include ascending the Space Needle tower for the best views, sampling the local grub and soaking up the soulful atmosphere at Pike Place Market, and taking a boat or ferry out onto Puget Sound to spot whales. 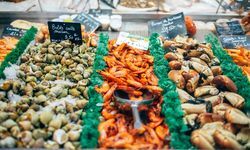 Sipping craft beer or coffee (Starbucks was born here, after all) and wandering through the hip Capitol Hill neighbourhood will also quickly crush any assumptions that tech giants have taken the fun out of the city. 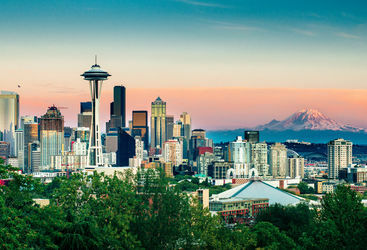 In fact, despite their presence, Seattle remains one of the most grassroots-focused cities in the US. 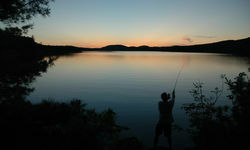 The San Juan Islands are a remote archipelago found off the north coast of Washington State, near the Canadian border. 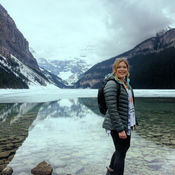 Abigail is one of our awesome Americas experts and lover of all things Canadian (even poutine). 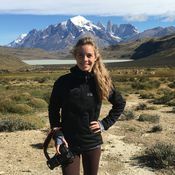 Kate is one of our Americas expert who has extensive travel experience in her home country of the USA, Central America and South America. 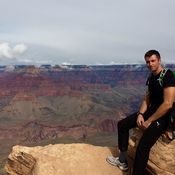 George is one of our awsome Americas experts and lover of all things US of A.